In Wanaka we stayed with my Aunty and Uncle. They run a B&B here. The view is stunning, even when it’s cloudy. We drove into town and went to the information centre and hung out by the lake. 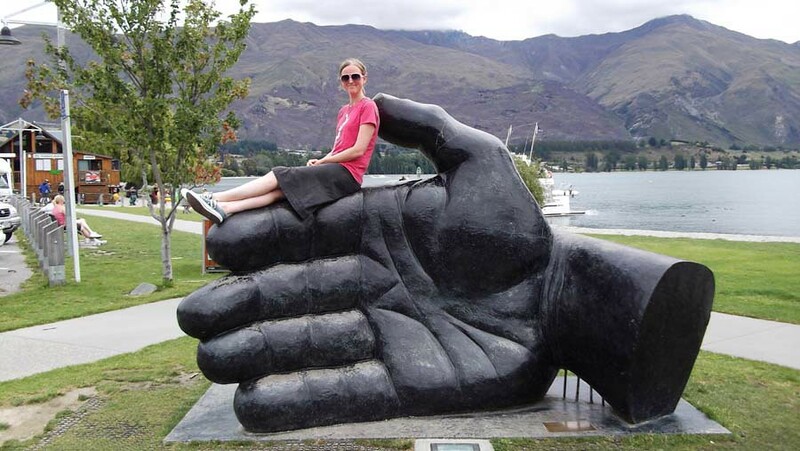 We bought a postcard and saw a big hand. We had some lunch by the lake and had a coffee at Soul Food Cafe. 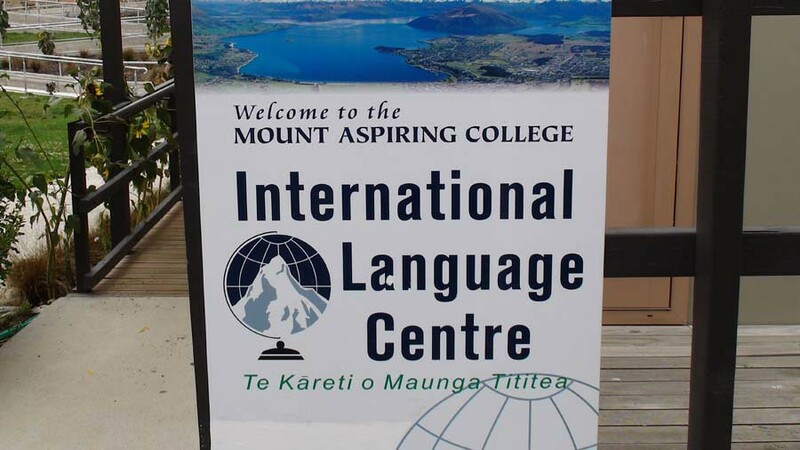 We also visited the Mount Aspiring College International Language Centre and talked to one of the teachers. Mariehas taught in NZ, the UK and Japan. She said the international students here all do homestays and a lot of them are attracted to Wanaka because of the outdoor activities. 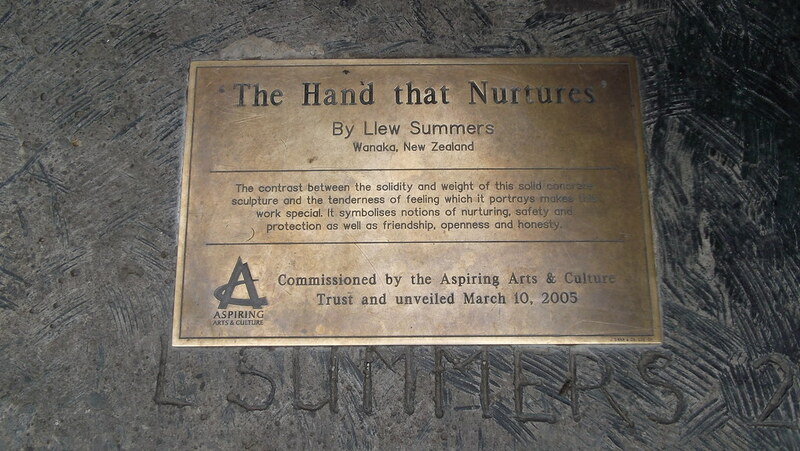 One of the big benefits of coming to Wanaka is it’s a small community, it’s safe and they have the beautiful mountains. They can go skiing and snowboarding in the winter. And in the summer we have a program where they go rock climbing, hiking, and kayaking. So there are many outdoor sports that the students do here, they go out camping and ... it’s just a wonderful outdoor playground round here. Marie said the school has around 700 students and the roll has more than doubled in the last 10 years because Wanaka has become such a popular place to live. It’s not such a formal school, that’s a ... it’s more relaxed. But, in saying that, the feedback I get from my international students is that they love the relaxed teaching style. They have better relationships with their teachers. One of the most important things is to have a really good relationship with your student. And then learning comes naturally. I asked Marie if she had any advice for people learning English. Give it a go, practice speaking, the more you practice speaking, the better you’ll become. And that flows right through to your writing. And read. You know, I think reading is really important. Every day. 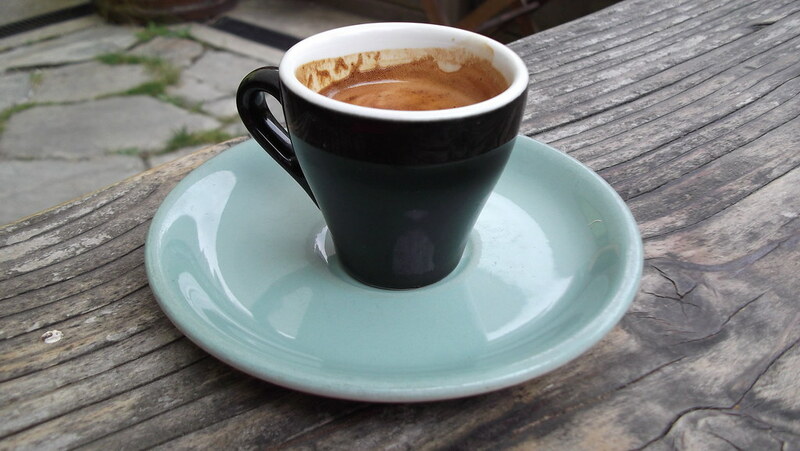 Twenty minutes reading in the second language - whether it be comics, magazines, whatever. Read in English. Go to English movies. Listen to the radio and it filters through eventually. On the way out of Wanaka, we drove past a place called Puzzling World. Lots of people were taking photos pretending to hold up this leaning tower. 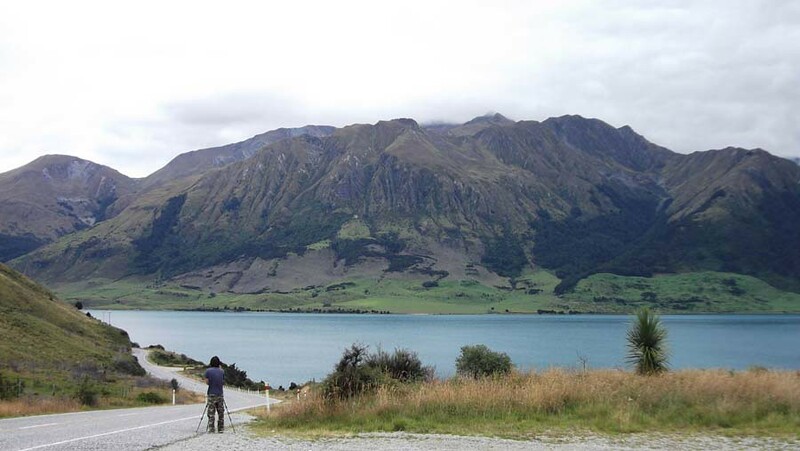 This is Lake Hawea. We stopped by the lake and I climbed up the bank to take a couple of photos. Someone had added a comma and an exclamation mark to the sign. 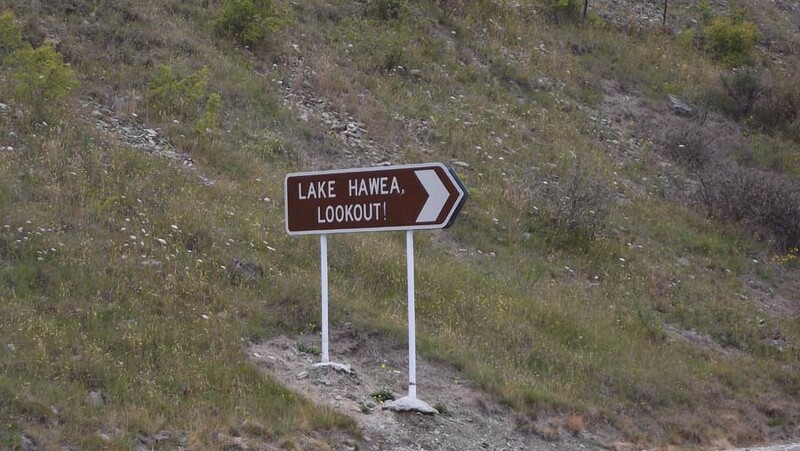 LAKE HAWEA, LOOKOUT! In Makarora we stopped at my cousin’s place, where we raided the vegetable garden and walked through a bit of bush to meet a pony. This is Dudley. We stopped at the Makarora Tourist Centre for a drink. We drove through Haast and saw a cafe called The Grumpy Cow Cafe. The visitor centre in Haast was closed. That night we stayed at the Lake Paringa Campsite. It’s a DOC camping ground and there were no staff. We had to fill in a registration form and put money in an envelope. It was $6.10 each. That night we had an amazing salad made with the vegetables from my cousin’s garden. And after dark we stood by the lake and watched the moon. It was beautiful.